Spray Painting Furniture. Part 2. Welcome to part two on Spray Painting Furniture! 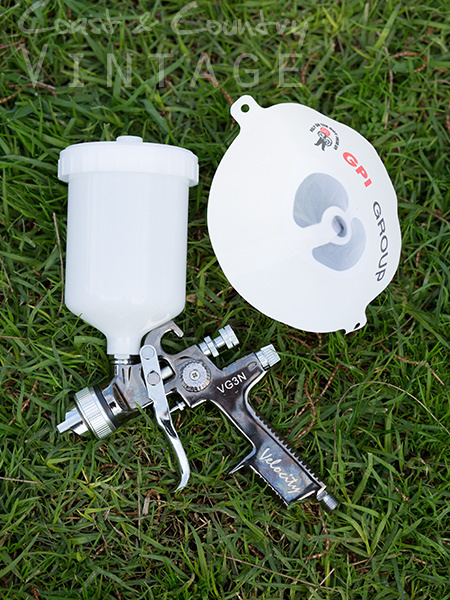 If you missed Part One click HERE to have a read and see what you need to buy to begin your spray painting journey. I chose this chest of drawers that found on the roadside to work on whilst chatting to you about spraying. It had a pretty significant… Read More Spray Painting Furniture. Part 2. Spray Painting Furniture. Part 1. Part One. 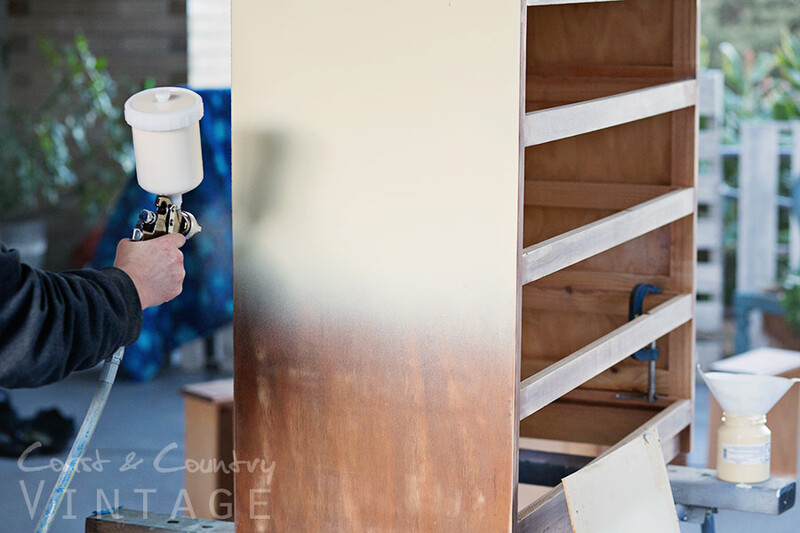 Choosing the right equipment I get a few emails each month from people asking about spray painting furniture with Chalk Paint so I decided to answer the most common questions in a blog post. It’s a big one so grab a coffee 🙂 May I just say, I’m NO expert! I can only share my own experience… Read More Spray Painting Furniture. Part 1.